“Marketing is a contest for people’s attention,” says Seth Godin, best-selling author, marketing expert and entrepreneur. Currently there is an attention crisis with brands and companies struggling for attention. Why not when there are so many brands to choose from? Gone are the days when the only thing a company had to do to be successful is to create a useful product and make people know about it through advertising. If you want to be a success today, then you have to market accordingly. 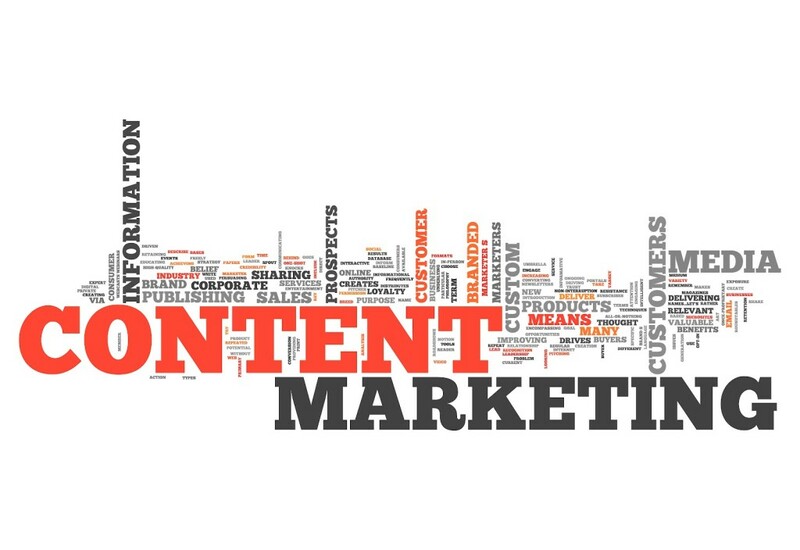 One of the best ways of marketing a product or a service is through content marketing. Industry leader Content Marketing Institute defines content marketing as “a marketing technique of creating and distributing relevant and valuable content to attract, acquire, and engage a clearly defined and understood target audience — and, ultimately, to drive profitable customer action.” Content marketing came to be as a result of consumers shunning away traditional marketing methods like television, print ads and even online ads. Content marketing has many platforms: social media, blogging, infographics, slideshows and videos, all geared toward customer engagement and eventually, profit for the company. Content can be anything from a very important piece of scientific writing to a video of three dogs chasing their own tails. Microsoft founder Bill Gates, in an article with the title Content is King, states that the Internet is a marketplace of content – ideas, experiences and products. Have information that can be trusted. Have substance, preferably written by someone who is an enthusiast or an expert in the topic. Draw genuine interest, not written merely to drive search engine ranking. Be original, fresh and found on research. Be more insightful and interesting than what is obvious. Have knowledge, insight and perspective that set your content apart. Have someone in your business to produce compelling and valuable content. Have the resources to regularly create content for existing and potential customers. Unless you have these, content marketing will not work for you. Bad content is just a waste of time and energy. Create content centered on the customer. Know your audience and create stories that focus on them. More than writing about your product specifications or the advantages of hiring the services you offer, you should make your audience the star – so make something that appeals to the customer in an intellectual and emotional level. Know which style works best. Will you build a relationship with your customers through articles or forum discussions? Are you going to make videos to reach out to them? Personalize your content delivery to draw customers in and make sure to continue the connection through constant engagement. Be accessible. Make it easy for your customers and your target audience to be connected and to stay connected to your brand. You can do this by phone, by chat or by email. Make sure that your website is easy to navigate by positioning buttons and links accordingly. Be personal. Nothing would encourage engagement better than personal stories. Be yourself and communicate this in your content. Most products and services offered nowadays are of the same high quality, so differentiate your brand and inspire customer connection, engagement and loyalty. Put quality over quantity. Do not feel pressured to put out great amounts of content at a single time. Remember that quality is always better than quantity, especially if you are after building a relationship that lasts. Be committed. Building a brand and engaging customers is a long and hard process, much like building a relationship with a real person. If you cannot commit to generating great content, then do not expect to build lasting relationships with your customer base. Nurture connections. Your content should not just bridge the gap between you and your customers. It should also allow your audience to connect with other people. Therefore your content should evoke emotions that will spur your customers to share it and spread the word about your brand and what you offer. Offer help. People turn to the Internet for almost every need. If they know that you can help them solve problems, then you will become a trusted and reliable go-to resource for help. People inherently like to be consistent and loyal to what they believe to be trustworthy and consistent, so make sure that your content is truthful and honest. Share your expertise. The days when you have to withhold your secret formula for success is gone. Nowadays, information is a commodity that people can easily get with a single mouse click or finger tap. If you want to be successful in building a relationship with your customers, then you have to share what you know through free courses, webinars and e-books, among others. Be compelling. Write detailed and informative articles with catchy titles. Create emotionally-charged videos that people like to share and discuss. Be consistent with your delivery and before you know it, you will have a strong following. 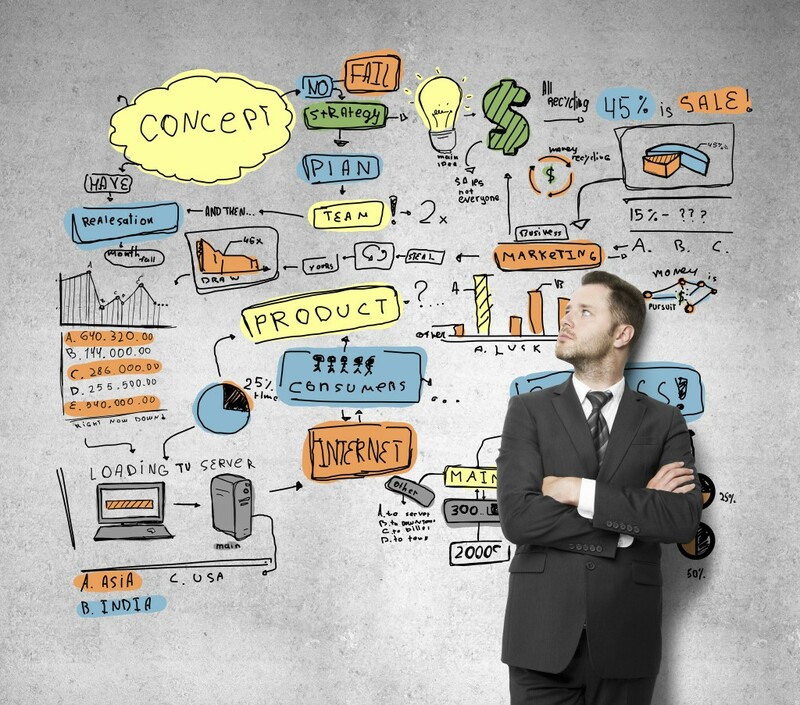 Encourage engagement and create meaningful conversations through content marketing. Through these meaningful conversations you will be able to build strong, solid and lasting relationship with your customers, which will, in turn, drive profit and success for your brand. Looking for help with your companies content or brand image online?